Ana Kostic, Ph.D., from Regeneron Pharmaceuticals in Tarrytown, N.Y., and colleagues gave healthy men and women single ascending doses of REGN1193 ranging from 0.05 mg/kg to 0.6 mg/kg (42 participants) or placebo (14 participants) intravenously. Over 106 days, the authors assessed safety, tolerability, and pharmacokinetics. The researchers found that REGN1193 was well tolerated overall, with small and transient dose-dependent increases in hepatic aminotransferases. There was no increase in low-density lipoprotein cholesterol. 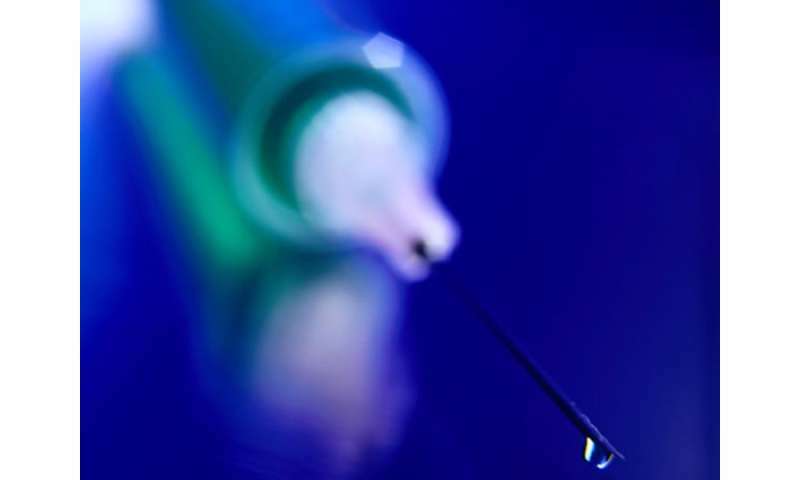 Across all dose groups, 43 percent of participants on placebo and 57 percent on REGN1193 had hypoglycemia; all episodes of hypoglycemia were asymptomatic, >50 mg/dL, and no treatment or medical assistance was needed. REGN1193 inhibited the glucose increase stimulated by glucagon in a dose-dependent manner. The glucagon-induced glucose area under the curve at 0 to 90 minutes was inhibited by the 0.6 mg/kg dose by 80 to 90 percent on days three and 15, while blunting the C-peptide increase. There were independent dose-dependent increases in total glucagon-like peptide 1 (GLP-1), GLP-2, and glucagon with REGN1193, with plasma levels returning to baseline by day 29 in all dose groups. "The occurrence of transient elevations in serum hepatic aminotransferases observed here and reported with several small molecule glucagon receptor antagonists suggest an on-target effect of glucagon receptor blockade," the authors write. Several authors disclosed financial ties to the pharmaceutical industry, including Regeneron, which is developing REGN1193 and funded the study.